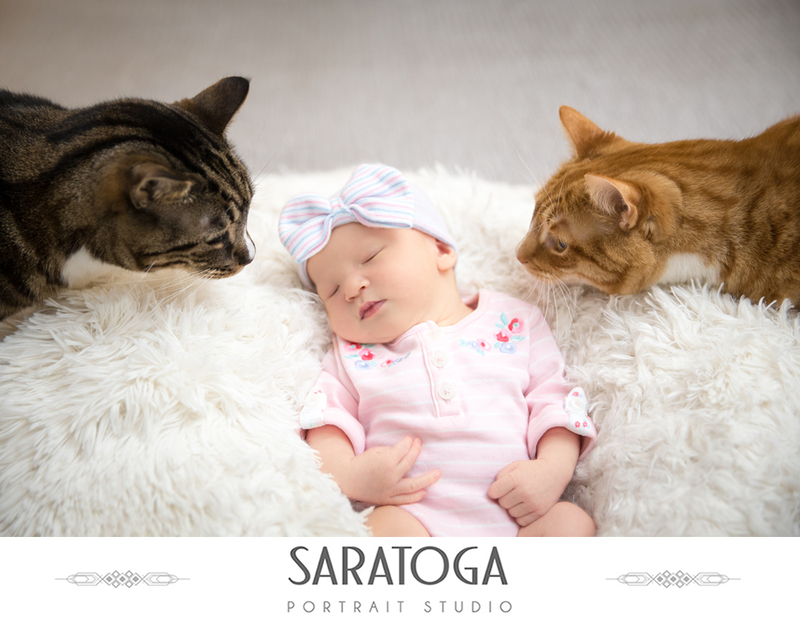 This is why we absolutely love what we do: to capture moments like this. 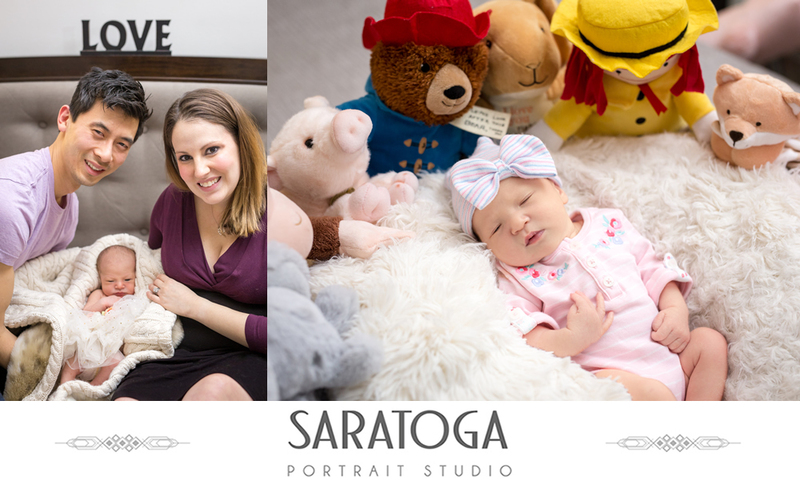 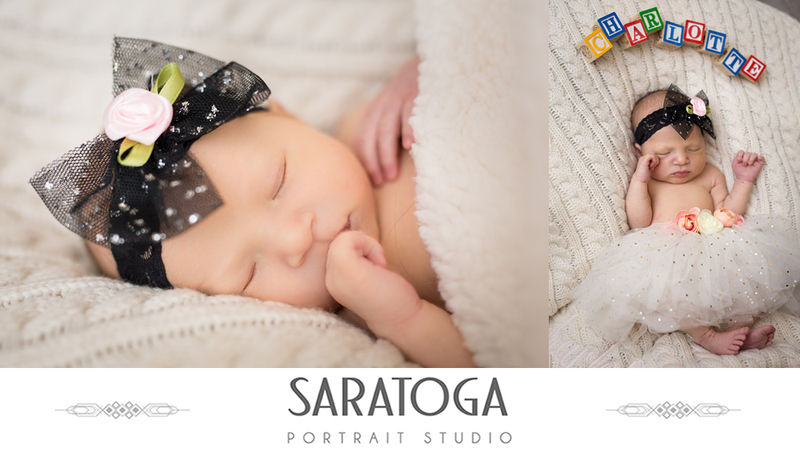 The Saratoga Portrait Studio had the pleasure and honor of working with Becky & Derek from their wedding day, to their maternity shoot, and now their new born session at their home in Manhatten. 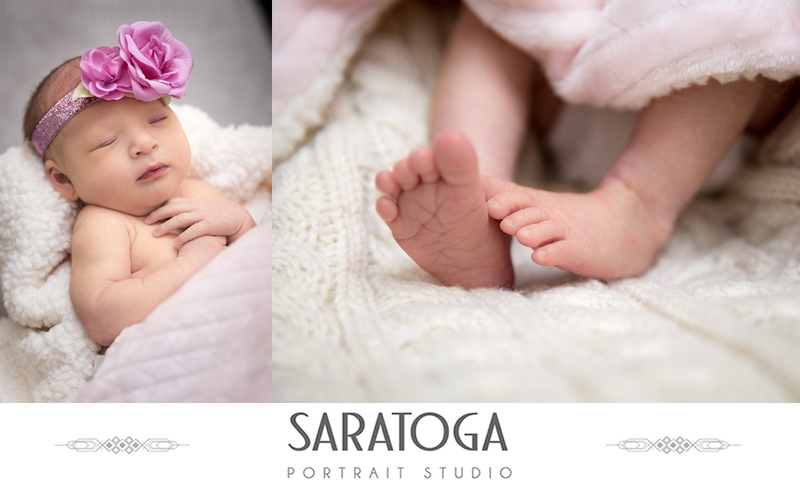 Their beautiful bundle of joy, Charlotte is adorable and super photogenetic!! 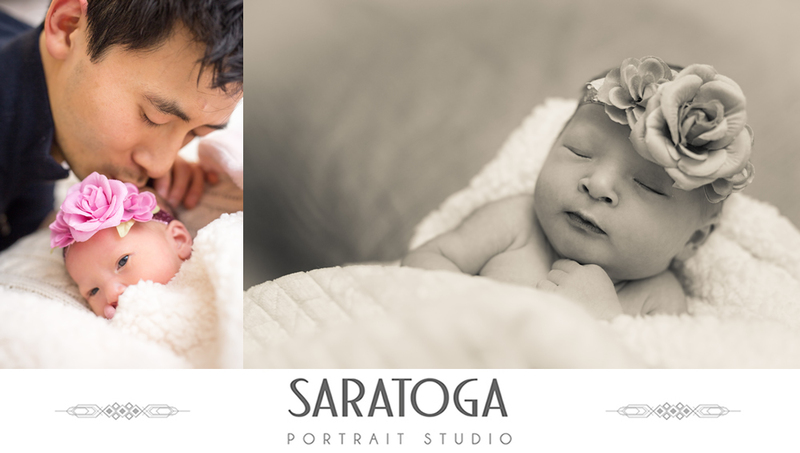 It is amazing that we get to see their family expand and having a part of these major life celebrations has been an awesome experience. 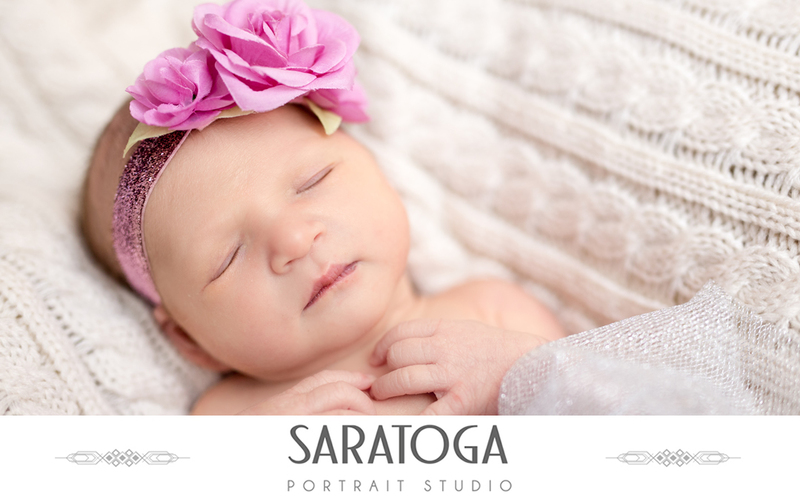 Congratulations to Becky & Derek on their newborn princess!